As historic as it is hot! Save your outdoor touring for the late afternoon/evening hours. When a couple of friends and I happened to have schedules that lined up, we knew it was a sign! Before long we were buying tickets to New Orleans in hopes of a few days of sunshine and southern comfort. We did a little research after booking and learned that a) tickets were cheap because we were going at the hottest time of the year (July! ), b) violent crime rates are preeeetty high (28th highest murder rate in the world in 2014!) and c) we were going to eat VERY WELL. So obviously we weren’t going to back out now. 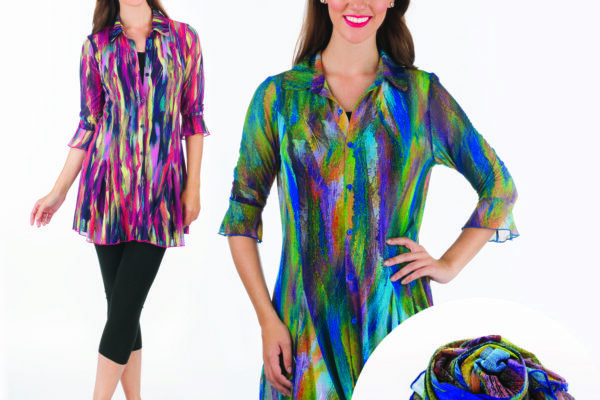 With plenty of loose, breezy clothing rolled up in a backpack, we took off for Nawlins. First on the list, world famous Creole cookin’ at Commander’s Palace. There’s a dress code in effect so we donned our Sunday Best and stepped into the stifling heat. A sweaty 15 minutes later we were serenaded by jazz, surrounded by beautifully dressed people, and handed cool, tall drinks. 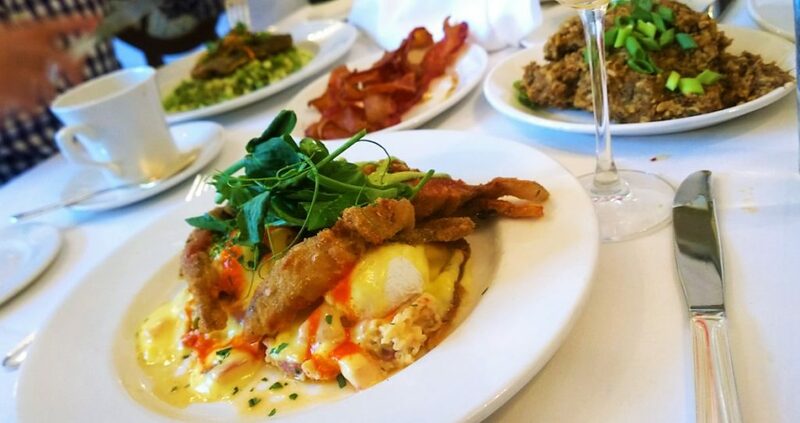 We tried everything – andouille, gumbo, bourbon cream soufflé…but the star had to be a fried softshell crab, perched on poached eggs with grits. Rich, creamy, and absolutely delicious. Pretty plates at Commander’s Palace. 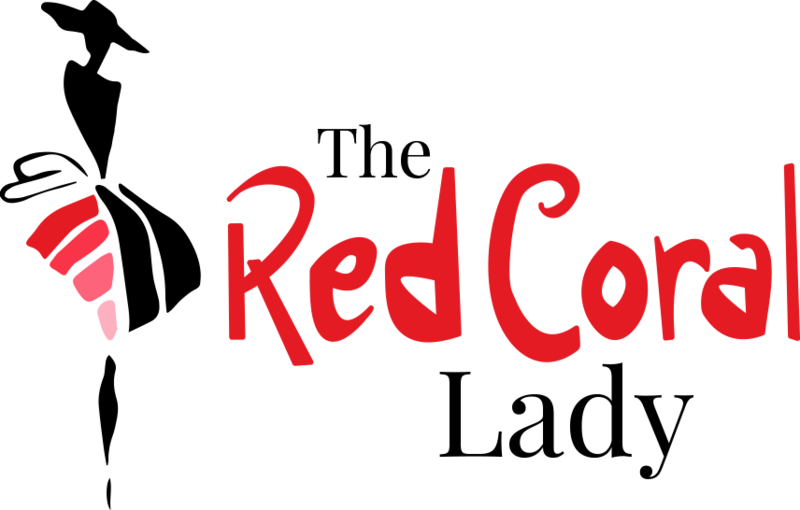 Incredible food, drinks, and service! Directly across is an historic cemetery, filled to bursting with aboveground graves. It’s easy to see voodoo and magic inspired by these haunting landscapes, with rows and rows of cracked stones with worn epitaphs. 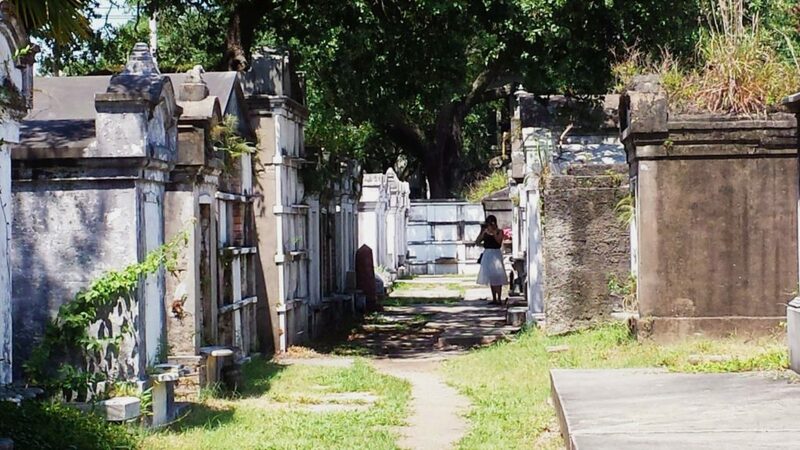 There are a few famous cemeteries around New Orleans, but with our limited time we visited only one. There are lots of guides around so if you’re looking to do a tour there’s no need to book one, just ask the price and join in, or download a guide on your phone. Me and my phone, malfunctioning in the heat. 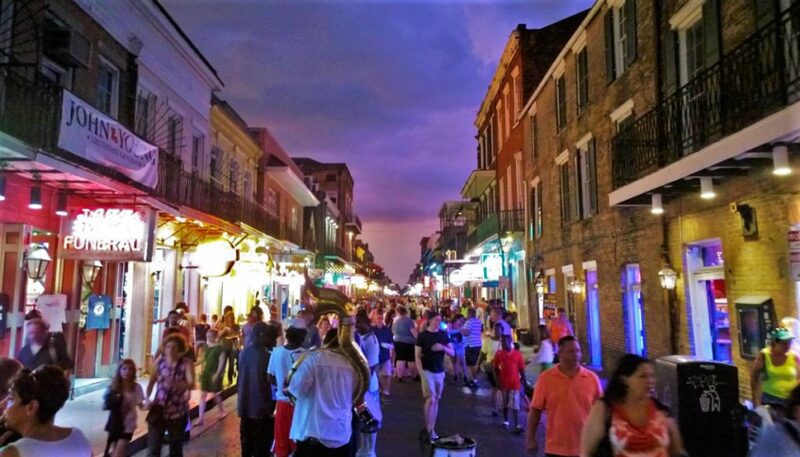 New Orleans is perhaps best known for Bourbon St., which was busy, bright, and boozy. 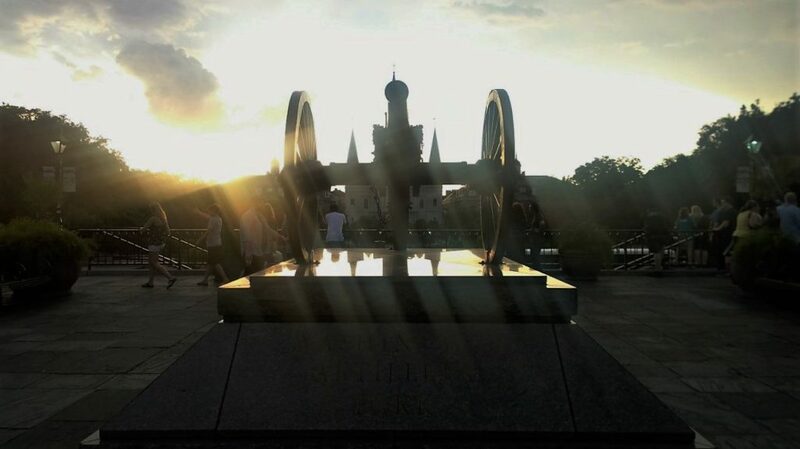 The city is positively exploding with music, and we heard everything from a teenaged marching band in the street to “classic” smooth jazz at Preservation Hall. I know very little about jazz, but I know I’ve been spoiled now! 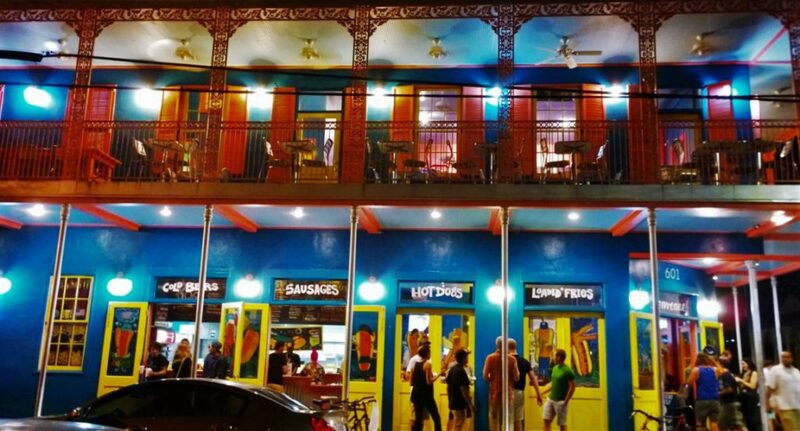 Our evenings were spent on (the less crowded) Frenchmen St., where the bars were grittier and the drinks were stronger. 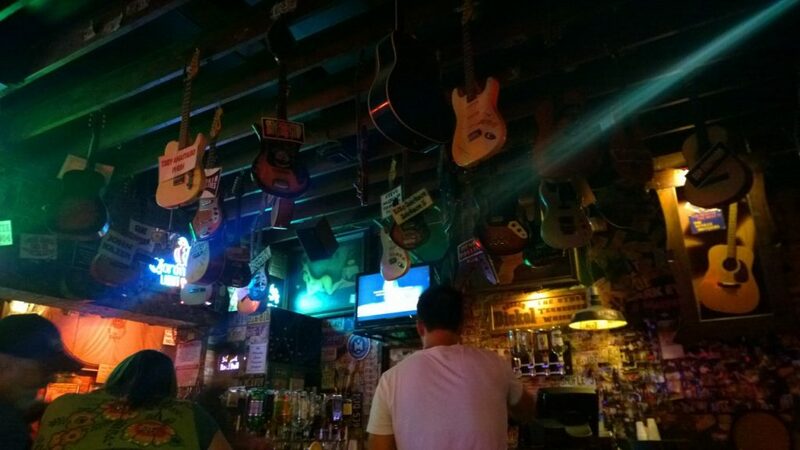 Here you can find an eclectic mix of cover bands, hipster jazz, and old school rockers, all grooving and dancing and laughing the night away. But wait! What’s that I see? A pirate ship stone oven pizza bike shop? Some guy in a minivan asking if I’d like some jambalaya? Yes please! Set up in plastic containers on a collapsible table in the middle of the street, my new best friend dished out a bowl of hot rice and topped it with raw veggies – spicy, salty, yet refreshing all at the same time. One of many unique bars! This one had autographed guitars on display, and some for sale. Also home to a super strong house made lemongrass bourbon! As I stood there chowing down and watching people lining up at tables all down the street, it struck me what a unique place New Orleans is. While Katrina’s presence can still be felt, the New Orleans I encountered was vibrant and hopeful. People were kind, offering advice and conversation for nothing more than a smile and a wave. If you’re planning a trip to Nola, don’t be deterred by all the “danger” talk – though just like any other big city you visit, be smart about walking streets alone at night in dangerous areas and flashing money around. And if graveyards, WWII museums (which I highly recommend! 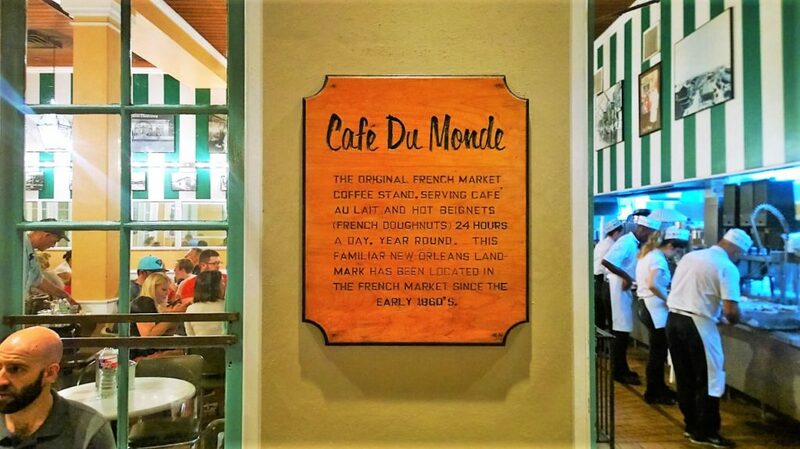 ), and music aren’t your scene, take a seat and enjoy those fresh beignets from Café du Monde. It’s worth the trip for those alone! 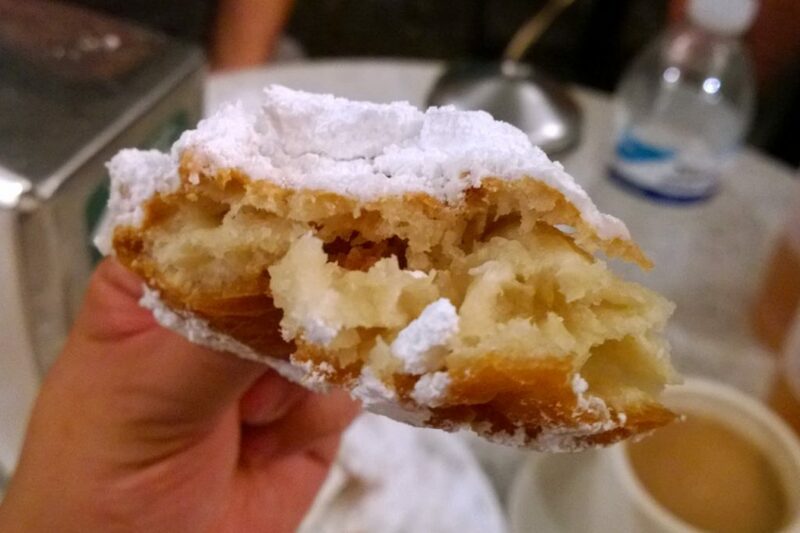 One order of beignets from Café du Monde is 3 pcs, and yes, it’s perfectly acceptable to eat all 3 by yourself. A marching band as we roamed Bourbon St. Night or day, rain or shine, the music plays on. Til next time, Nola! If not, what is your favourite place that you’ve visited?